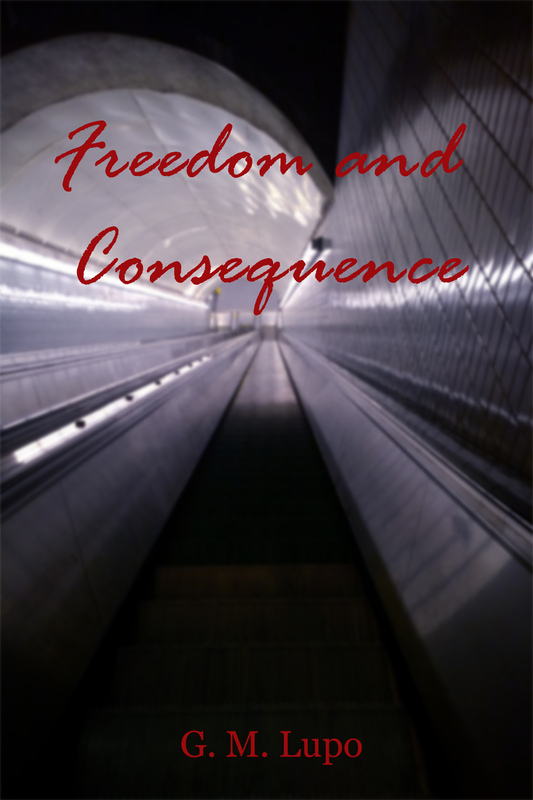 Freedom and Consequence is now available in Kindle format! Fifteen stories about people facing difficult choices or dealing with the consequences of choices made. Just as every action has a reaction, every decision has a consequence. How will these people deal with those consequences. Available in paperback, Kindle, and as a Kindle Matchbook selection!